Unlike other available books, this does not cover causes,symptoms or the controversy around whether the condition is ‘real’.It is purely about how to get better. 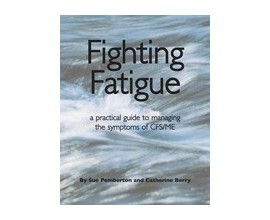 It is for patients who have been diagnosed with CFS/ME and for their carers. 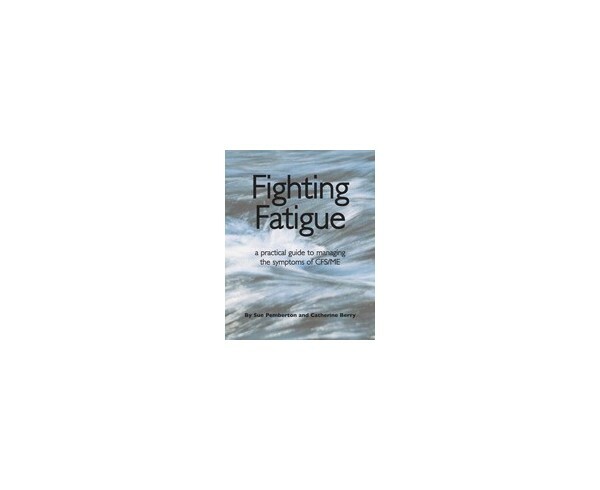 It is also highly relevant to health professionals wanting to provide their patients with self-help strategies that are compatible with the current evidence base. 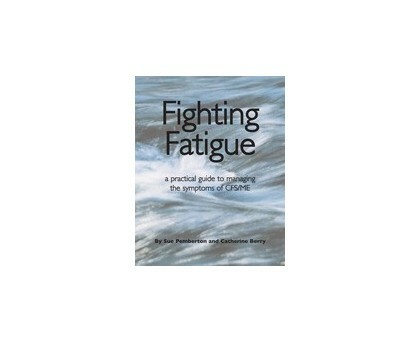 Anyone suffering ongoing, abnormal fatigue will like wise find it a ‘must read’.